It’s time again to get geared up for the most awaited blissful event in Goa the Goa Carnival 2013. 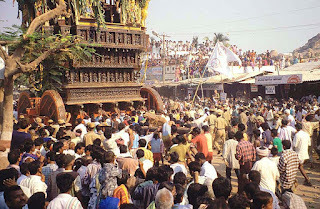 This year Carnival in Goa will be celebrated from 9th of February till 12th of February. Carnival the most entertaining and energetic festival of Goa will rock Goa for three more days. The heat of this festival will also be transformed into the splendid beaches of Goa. 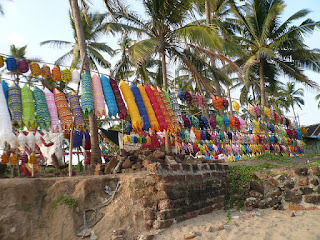 Colva Beach the splendid fine sandy beach of Goa will be dazzling with the carnival celebrations to its full capacity. Colva is the longest strip of picturesque white sandy beach in South Goa lined beautifully with palm trees, adorning the coast from Cabo de Rama in the south till Bogmalo in the North. Previously this was the most favorite place of top class people of Goa. It was visited for a placid stay at the backdrop of the tranquil surroundings. The beach apart from its suitability to enjoy splendid beach activities has many other attractions, which bring hordes of visitors to this incredible beach in Goa.They include the historical churches like Igreja de Nossa Senhora de Piedade, which was established long back in 1630 and keeps much importance among the catholic community of Goa. The Church is more popular for its religious event Fama of Menino Jesuse celebrated annually in the month of October. 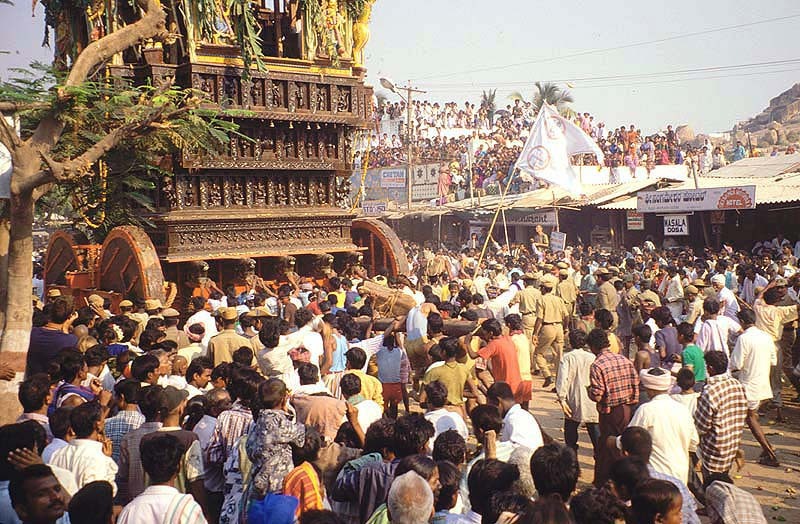 A large fair is organized at Colva during this festival. Colva is also popular for its adventure activities like parasailing, Jet skiing and above all the underwater excursion. The exclusive length of the beach makes it a heaven for parasailing and riding the speedboats. Hotels near Colva beach in Goa are set for a massive Carnival celebration. Colva is blessed with all the natural beauties like powdered white sand, huge space for partying and the greenery at the backdrop of the ocean. Keeping the popularity of the beach in mind many budget hotels in Goa near Colva beach have sprung up rapidly. We at Hotel Graciano cottages near Colva beach in Goa, are totally prepared to welcome the cheering crowds of the visitors during the Carnival celebrations starting from 9th February onwards. 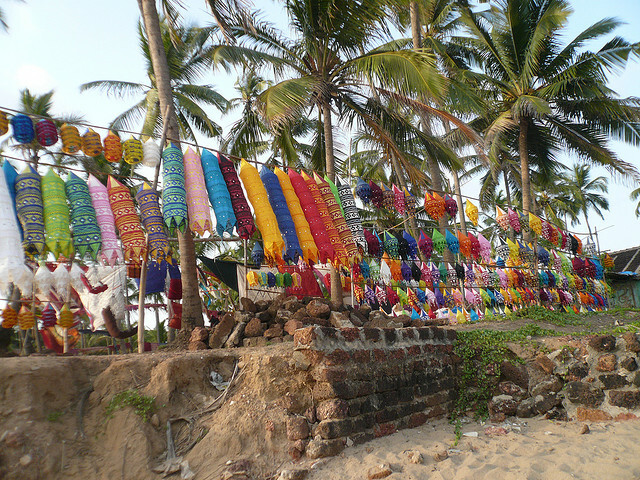 Visit Goa to witness the charm of the fascinating Carnival celebrations. We will make your stay in Goa during this season a splendid experience to share with your friends and colleagues.